In a historic development for clean energy in the state, virtually all new homes in California will be required to incorporate advanced efficiency measures and rooftop solar starting in 2020. The California Energy Commission (CEC) voted unanimously on May 9th to adopt the policy as part of the state’s Building Energy Efficiency Standards. Updates to the Title 24 standards are projected to reduce home energy use by 53% compared to the current code which would save Californians $1.7 billion in energy costs over the next 30 years. The new rules specifically apply to all new residences and major home renovations on buildings under three stories, starting on January 1, 2020. 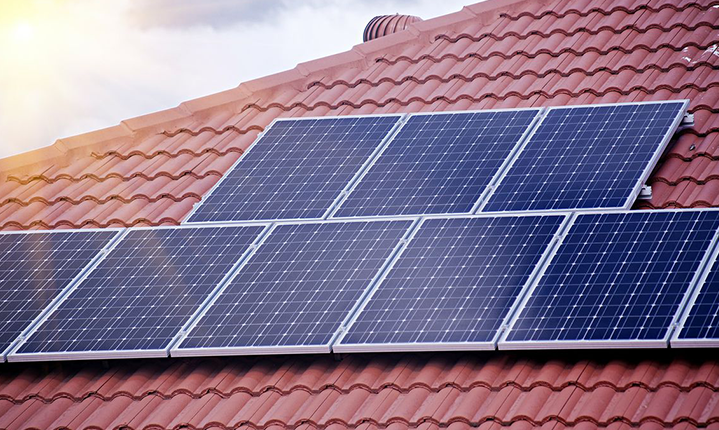 If a building isn’t suitable for a rooftop array, the standards require homes have access to community solar or offset energy usage through additional efficiency gains, while some homes may be except. A key element in crafting the new standards was to ensure that the efficiency upgrade and solar systems would be affordable to all Californians. Adding solar is expected to add $8,000 to $12,000 to the cost of a home, which has sparked some opposition. Some energy experts argue deploying large-scale solar projects would be a much more economical way to decarbonize California’s energy system. However, after weighing the data, the CEC determined homeowners would ultimately save money on their energy bills to the tune of $40 per month (CEC calculations found the standards will add about $40 to an average monthly payment, but save consumers $80 on monthly heating, cooling and lighting bills). California has a mandate for new homes to be “net-zero energy” — meaning they produce more energy than they consume — by 2020, and for all new commercial buildings to be net zero by 2030. For more information, refer to the original article or contact me today to find out how this can affect home prices. There’s a lot to consider when buying and selling a home and we’re here to help. Please contact us here at San Diego at Home. We can be reached today by calling 619.356.1919. We look forward to speaking with you!